GREAT INVESTMENT OPPORTUNITY! 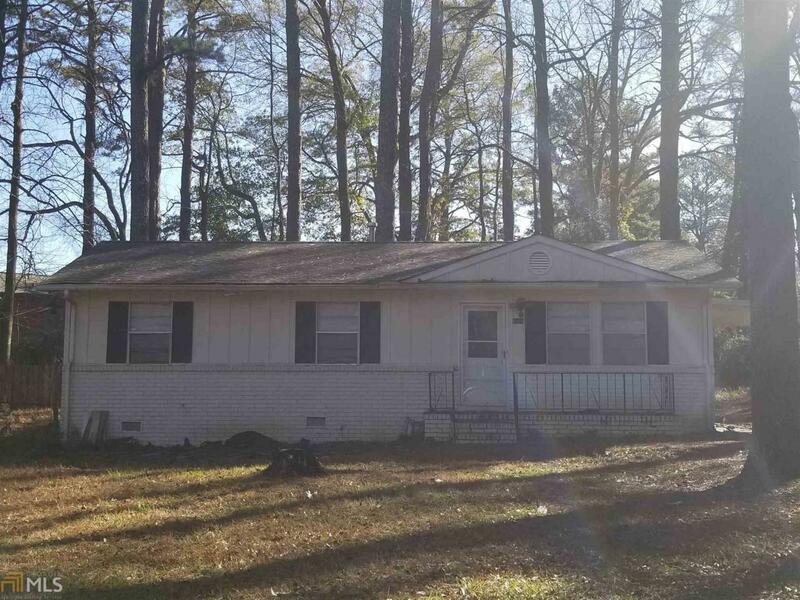 Don't miss out on this 3 bedroom ,1.5 bath,all brick ranch located in a great area! Tenants are in place so start making money right away ! Close to interstate and all major shopping.